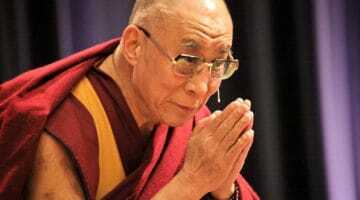 During the past few weeks, His Holiness has found that carrying out his activities has left him unusually tired. Although he had been eagerly looking forward to visiting Gaborone from August 15 to 20 and participating in the Mind & Life Conference and other engagements, His Holiness has reluctantly had to concede that his 82-year old body was telling him to rest. 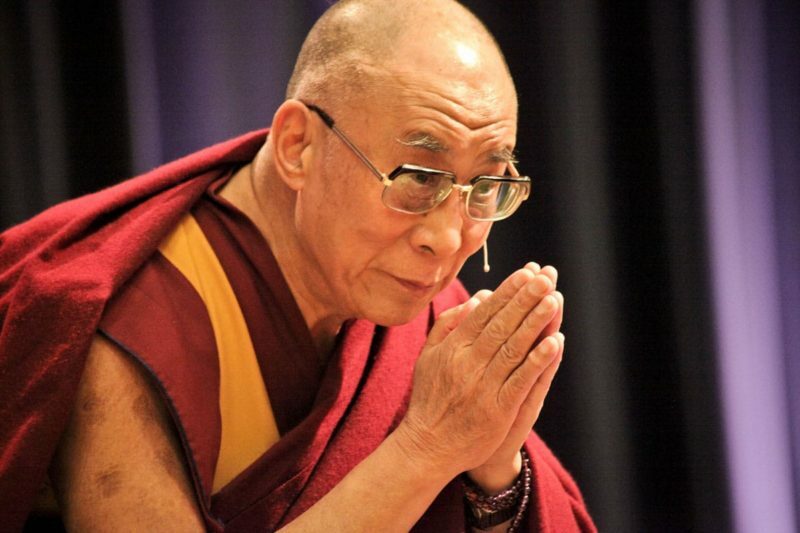 Since his physicians have also advised him to avoid undertaking long journeys for the next few weeks, His Holiness will return to Dharamsala to recuperate. His Holiness urged participants to continue with the conference.